TABLE OF CONTENTS1. 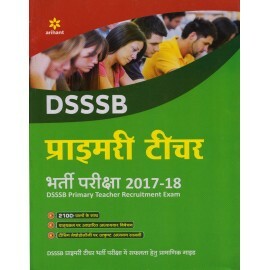 Question Paper of Grade - II (DASS) Tier - I 20172. 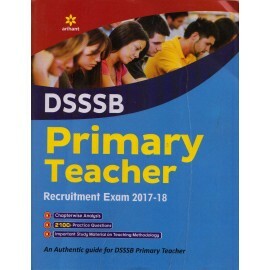 Question Paper of Grade - II (DASS) Tier - I 20143. 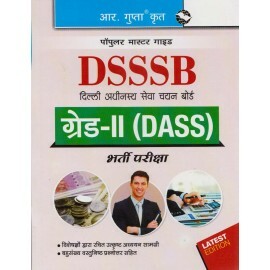 Question Paper of Grade - II (DASS) Tier - II 20154. 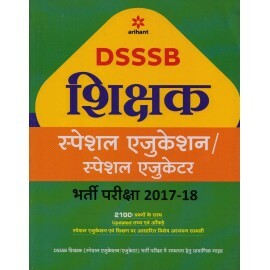 Question Paper of Grade..
CONTENT1. 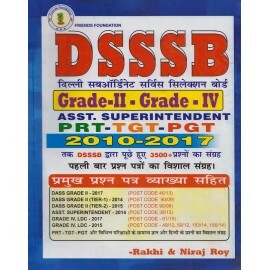 शिक्षण मनोविज्ञान के 23 Chapter और बाल बनोविज्ञान एवं शिक्षा मनोविज्ञान पर आधारित वस्तुनिष्ठ प्रश्न 2. 40 Model Practice Papers3. 11 Previous Years Question Papers..
Contents1. Delhi : Glimpses of its Past2. Transfer of Capital3. Delhi: An Overview4. Delhi's Important Landmarks5. 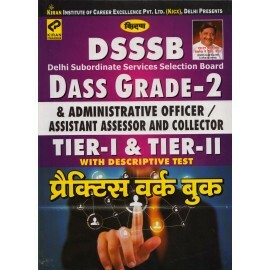 Delhi: Its Changing Administrative Structure6. Appointment of Sarkaria Committee for ..